Summer is the perfect time to heat outdoors and enjoy a picnic! Even here in Central Texas, the weather is still cool enough in the early evenings to head outside and enjoy an al fresco dinner. I like to pack a fun, delicious meal and grab my iPod to provide a Summer soundtrack to play in the background! Picnics are even better when you have Peace of Meat. That's the serene state of mind when you can pronounce all the ingredients in your sandwich's lunchmeats and feel good about serving them to family and friends! 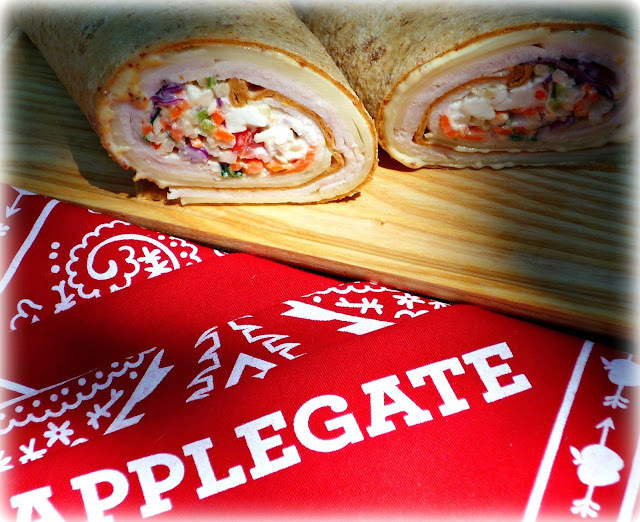 Unlike most lunchmeat that comes with a side of added ingredients you don’t want in your sandwich, Applegate deli meats are always free of artificial ingredients and preservatives, and they’re made from vegetarian-fed, humanely treated animals that are never treated with antibiotics. Not only that...they taste great! 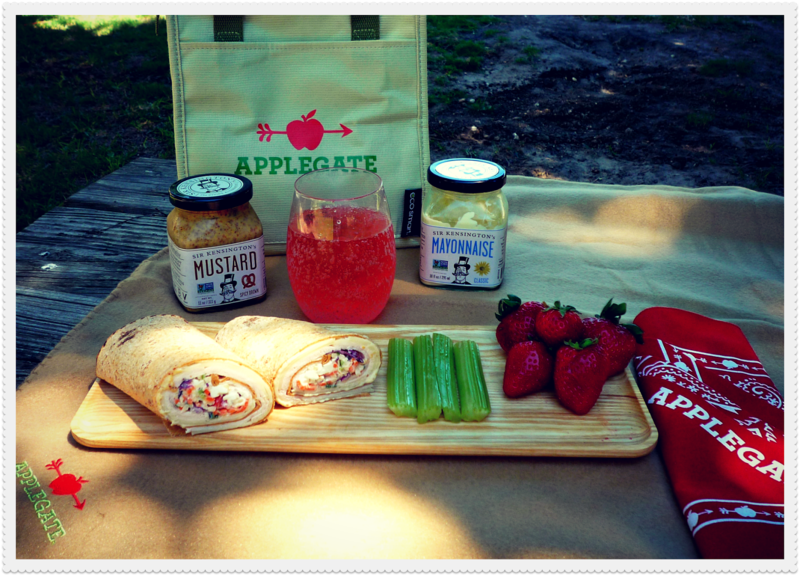 Applegate recently sent me a deluxe Summer picnic kit so I could head outdoors for an al fresco picnic dinner. My package included delicious Applegate ham and turkey lunchmeat and two kinds of cheese. 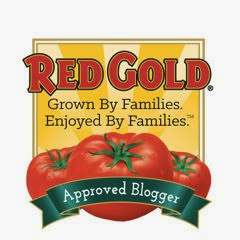 Sir Kensington’s also joined the fun -- sending jars of their flavorful non-GMO mayonnaise and spicy brown mustard. Every picnic needs a great sandwich, so I created my Turkey and Provolone Wrap with Greek Veggie Slaw! This "handy" portable wrap sandwich features Applegate provolone, oven-roasted turkey, Sir Kensington’s mayo and mustard, and flavorful and healthy Greek veggie slaw. The slaw can be made up to a day ahead, and the wraps rolled in plastic wrap for easy transport. 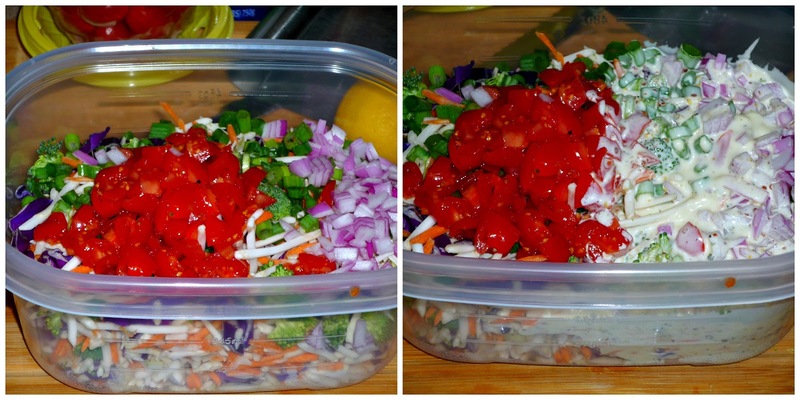 Step 1: At least 2 hours before you're ready to assemble the wraps, make the veggie slaw. Add the slaw mix, green onion, purple onion, and chopped tomatoes to a bowl. Add the mayo, mustard, lemon juice, milk, oregano, and salt & pepper to a separate bowl. Whisk until combined. Add the dressing to the slaw mixture and stir well to combine. Add the feta and gently stir – being careful not to break up the feta too much. Cover and refrigerate until you're ready to assemble your wraps. Step 2: To assemble the sandwiches, spread 1 tbs. of mayonnaise and 1 tsp. of the spicy brown mustard on each flatbread. Top with the turkey slices, then the cheese. 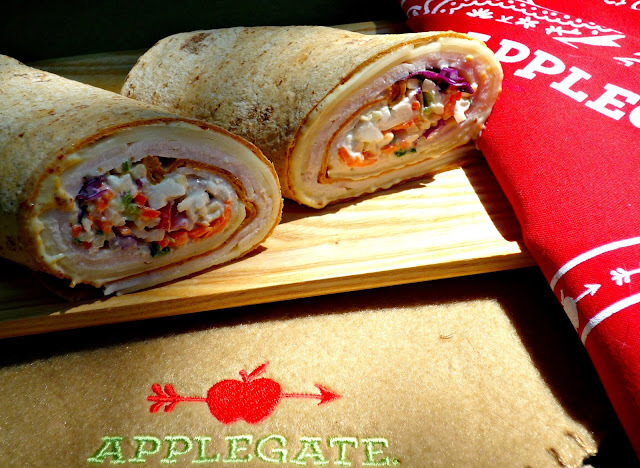 Add ½ cup of the Greek veggie slaw to one end of the wraps and roll up tight. Store in plastic wrap for an easy handheld meal. Cut in half with a serrated knife when serving -- the slaw is so pretty and colorful that you'll everyone to see it! 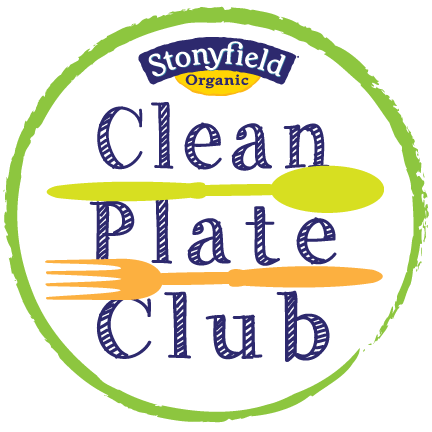 I served these healthy wraps with crunchy celery sticks and sweet organic strawberries – and ice-cold sugar-free watermelon flavored sparkling water! 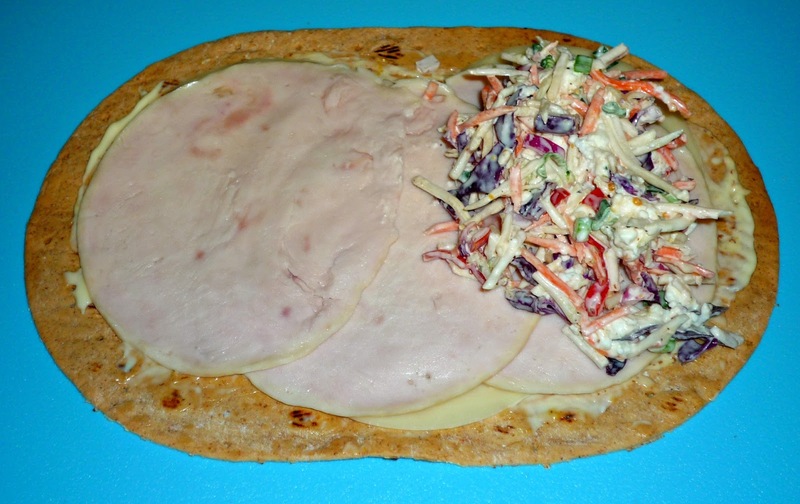 These wraps are so tasty – the mild, creamy provolone works really nicely with the savory oven-roasted turkey. The Greek veggie slaw provides nice crunch and zingy, robust flavor. I loved the pockets of creamy, salty feta in the slaw! I especially enjoyed having Peace of Meat – knowing that the meat and cheese in my wraps are free of nitrates, preservatives, and antibiotics. 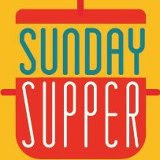 For example, the turkey contains just three ingredients: turkey, water, and salt! 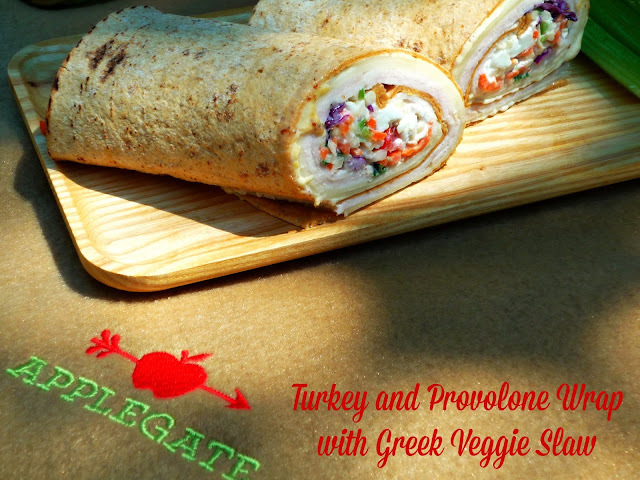 I hope you'll give my Turkey and Provolone Wraps with Greek Veggie Slaw a try this Summer. They're filling and full of good-for-you ingredients. By the way, you will likely find yourself with quite a bit of leftover veggie slaw unless you're making a double batch of these wraps. No worries! I added 1/2 cup dried cranberries and 1/3 cup chopped pecans to the leftover slaw and enjoyed it for a simple light lunch the next day! 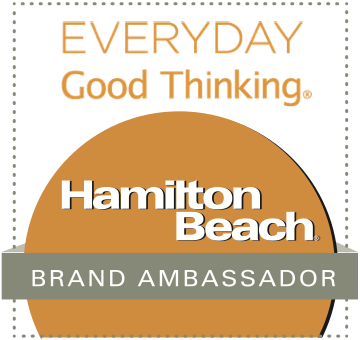 Disclosure: To facilitate this article, Applegate sent me a Summer picnic kit containing lunchmeat, cheese, Sir Kensington's condiments, a logo blanket, an insulated tote bag, and coupons and branded items. All opinions expressed are solely my own.